At least 12 Turkish soldiers and two children have been killed after a NATO helicopter has fallen on a house in Kabul, Afghan officials say. 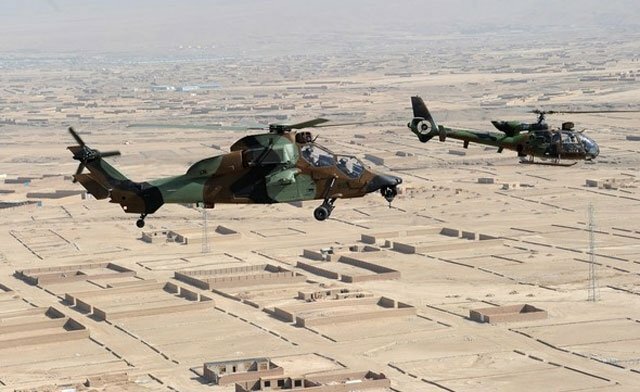 The Turkish helicopter crashed into a house in Bagrami, a suburb of the Afghan capital, after developing technical problems, a police source told Reuters. According to a NATO official, there were no reports of insurgent activity. Turkey, the only Muslim-majority member of NATO, currently has 1,845 soldiers serving as peacekeepers in Afghanistan. Its soldiers with the International Security Assistance Force (ISAF) are limited to patrols and do not take part in combat operations. A diplomat at the Turkish foreign ministry in Ankara confirmed for AFP news agency that a Turkish helicopter had crashed in Kabul.